Odessa’s primary focus is to produce superior risk-adjusted returns for its investors. 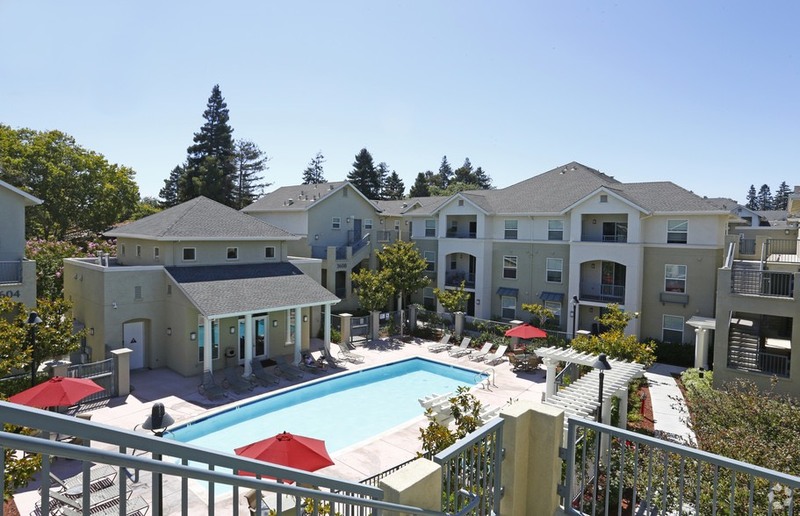 This is achieved through the identification and acquisition of underperforming multifamily residential assets with compelling locations. Odessa then utilizes a combination of both cost-efficient capitalization in executing the acquisition and implementing the capital improvement plan, as well as focused asset and property-level management strategies. This results in strong growth in net operating income and value creation. Odessa acquires value-add real estate assets in outstanding locations and implements a business plan and operating strategy that creates significant shareholder value. We seek properties that have identifiable and correctable flaws such as vacancy issues, minor physical attributes, under-management, seller financial distress and market position. Our objective is to acquire such assets at valuations that reflect the existing weaknesses and subsequently reposition and/or physically enhance the properties to realize substantial upside valuation upon sale. In short, we seek “diamonds-in-the-rough” that are fairly priced. All of our acquisitions focus on where the asset is situated, seeking leading locations in markets that have compelling and sustainable demographics, employment drivers and limited opportunities for new construction. Our target markets are typically in proximity to urban centers that have a wealthy and diversified, growing economy. Location requirements include being near major transportation modes, consumer amenities such as restaurants, grocery stores, retail and parking. Other factors determining an optimal location include security, vehicular traffic, and local governments that are pro-business. Our investment size ranges from $15 million to $150 million. Our target acquisition properties typically have many of the following investment characteristics: charging below market rents, deferred maintenance, outdated kitchens and baths, property management upside, and constructed prior to 2000. The renovation budget for these assets typically range from $2,500 to $10,000 per apartment for property and unit improvements. Occasionally some of our acquisitions are in need of significant capital investment, usually in excess of $10,000 per unit. 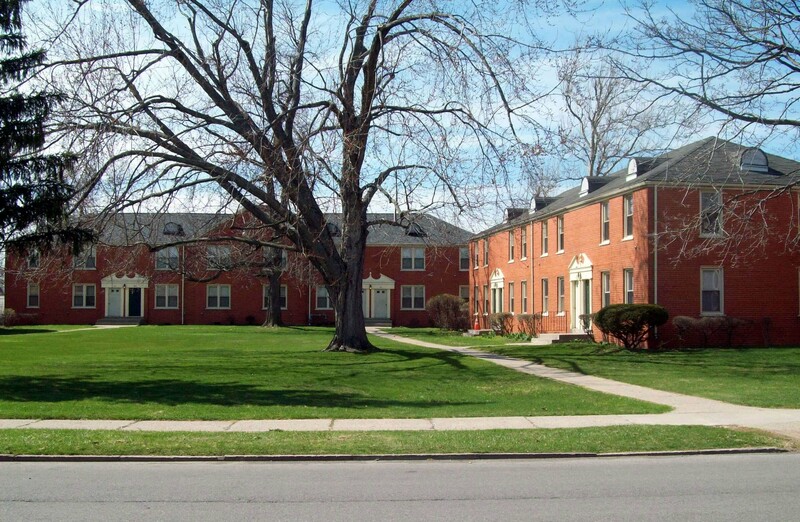 Substantial rehab may include removal and replacement of roofs and exterior façades, installation of new mechanical and electrical systems, new kitchens and bathrooms, a new clubhouse, marketing center and/or fitness center. These properties may only be partially occupied during the renovation period, unable to produce meaningful cash flow during the first 18 to 24 months following the acquisition.